People who are fond of treating ailments with herbal remedies are warned by researchers about their harmful effects. 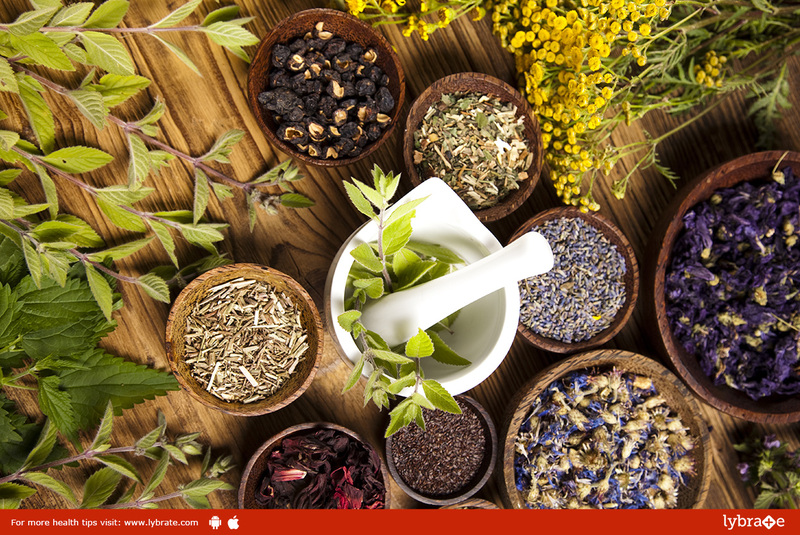 Some herbs may have toxic or carcinogenic properties and study reveals that prolong use of these herbs may do severe damage to the body. These remedies may cause acid nephropathy (AAN), says the study, which was published in the journal European Molecular Biology Organization (EMBO) reports. The remedies with harmful effects incur diseases like renal failure, cancer in the urinary tract and interstitial nephritis. The findings of the study revealed that in Taiwan, eight million people from 1997 to 2003 were affected by herbal products that contained Aristolachia according to the National Prescription Database. Researchers have also found that in China and Taiwan, ten million people suffering from renal failure and cancer are at high risk of ANN. Consuming Aristolochia can lead to complexities between DNA in the renal tissues and a compound of Aristolachia called aristolactam in people with genetic susceptibility. Mutants in the TP53 tumor of the suppressor gene may occur due to these complexities, which pave the way to kidney cancer. Professor emeritus at Baylor, researcher Donald Marcus, and Arthur Grollman, professor of pharmacological sciences at Stony Brook University, said that their research proves that this condition may also lead to the gallbladder and liver cancer. Aristolochia is a popular herbal remedy for more than 2000 years but its harmful effects have not been known until recently, partly because the tendencies remain latent between the period of exposure and the appearance of the symptoms. Also, its effects depend on the genetic configuration of a particular person and it has been seen that only five percent of people exposed to this herb are affected.